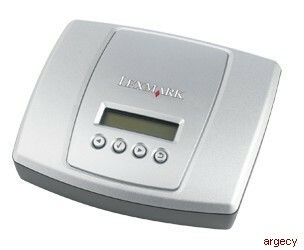 Leasing Available from $51.63 per month! 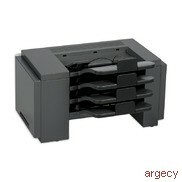 Leasing Available from $41.17 per month! 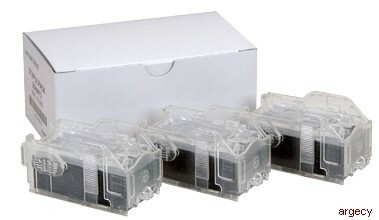 Leasing Available from $46.99 per month! 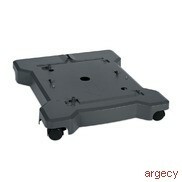 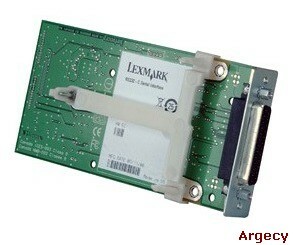 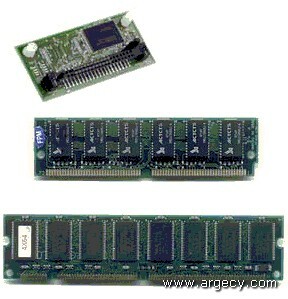 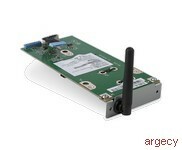 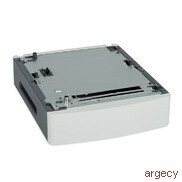 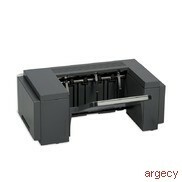 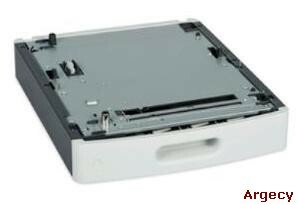 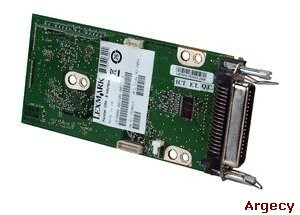 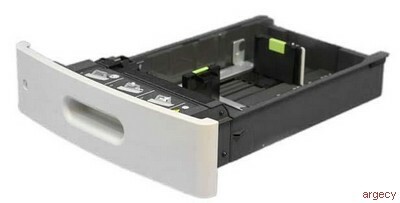 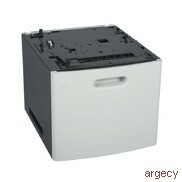 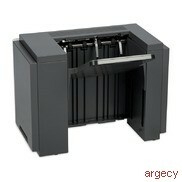 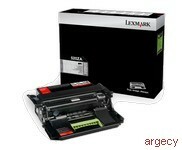 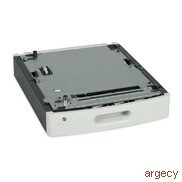 Looking for Lexmark MS812 Parts? 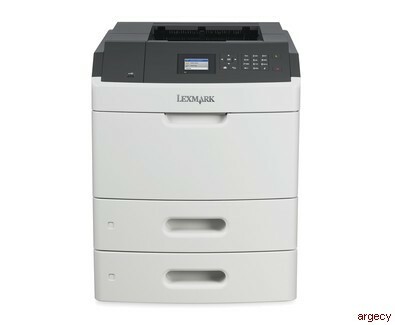 The Lexmark MS812de network-ready laser printer includes a 7-inch color touch screen, internal 2-sided printing, 800 MHz dual-core processor, 80+GB hard disk, 650-sheet standard input and a front USB Direct print port. 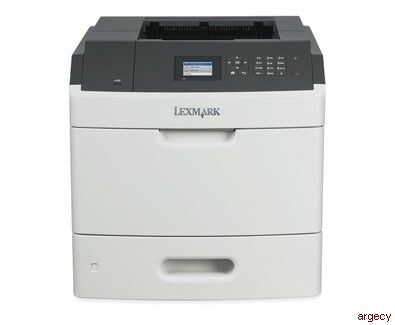 The Lexmark MS812dn network-ready laser printer with internal 2-sided printing, 800 MHz processor, 512MB of memory standard and 650-sheet standard input has a print speed of up to 70 ppm. 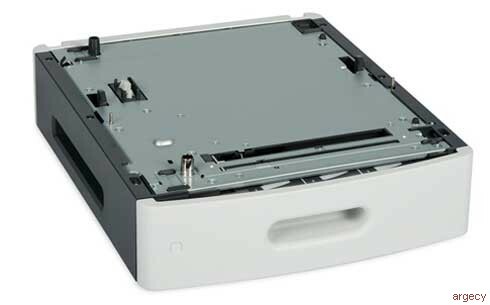 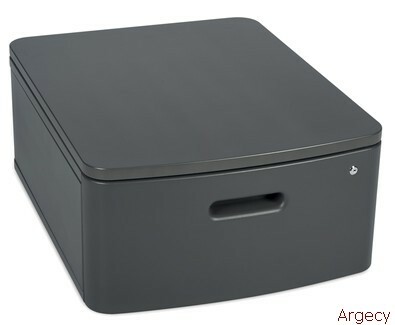 The Lexmark MS812dtn network-ready laser printer with internal 2-sided printing, 800 MHz dual-core processor, 512MB of memory and 1,200-sheet standard input has a print speed of up to 70 ppm. 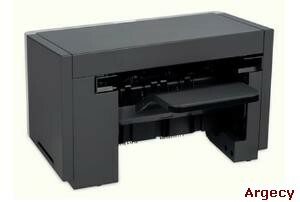 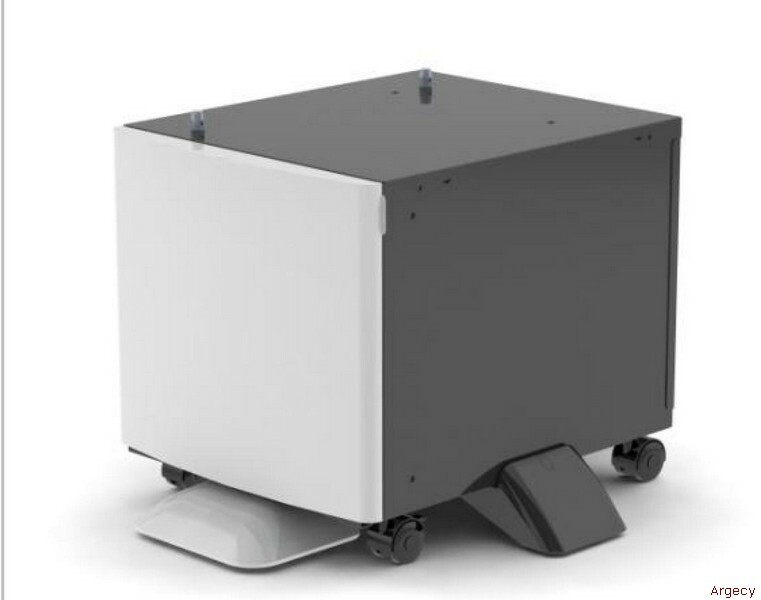 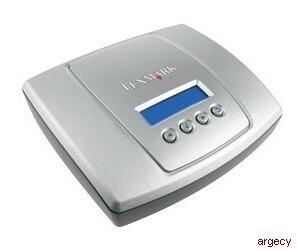 Print up to 50,000 pages per month. 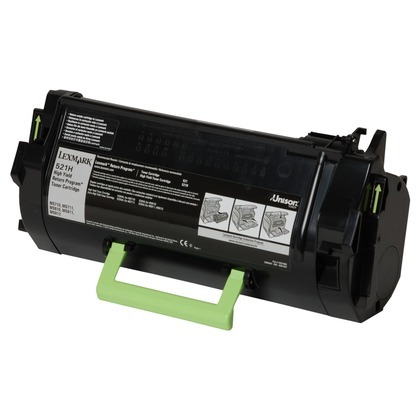 Plus, enjoy fewer maintenance hassles with our state-of-the-art paper handling.